If you live in Texas, you know that the summers can get very hot! 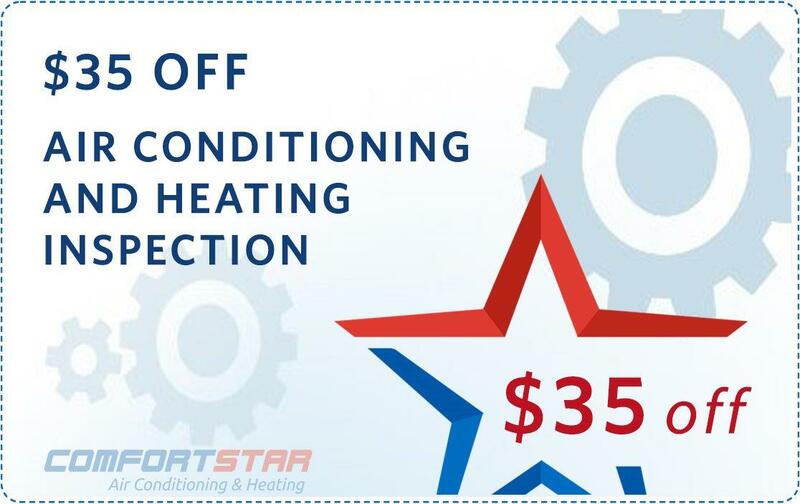 At Comfort Star Emergency AC Repair, it is our goal to make sure that our customers stay cool and comfortable in their homes and offices throughout the year. If you feel that your air conditioning system isn’t working as well as it should, or if it quits completely, Comfort Start technicians will visit your home or office and do a complete analysis of your air conditioning system. We know that you have many choices for air conditioning companies in the Houston area. 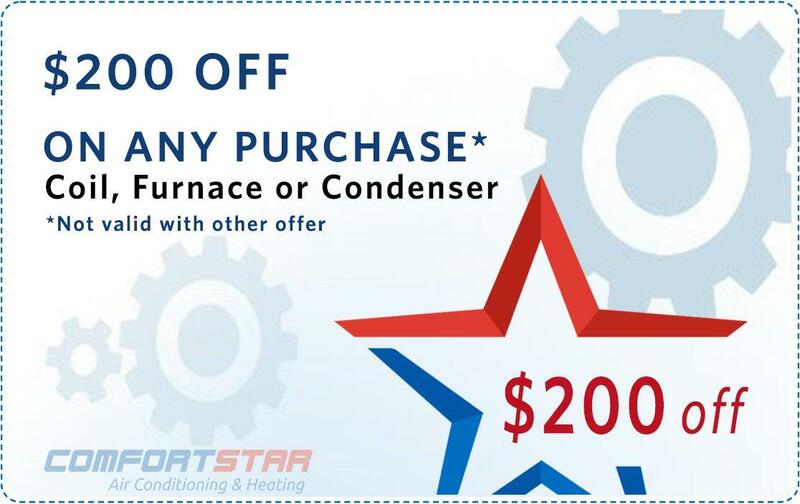 Why Comfort Star is the best choice for service and installation of all heating and air conditioning services. We are a locally owned and operated company, in business in the Houston area for more than 18 years! In that time, we have serviced thousands of homes and offices to restore existing air conditioning systems. Please visit our testimonial page and other reviews on the web to read what our customers say about us. What can you expect from Comfort Star? 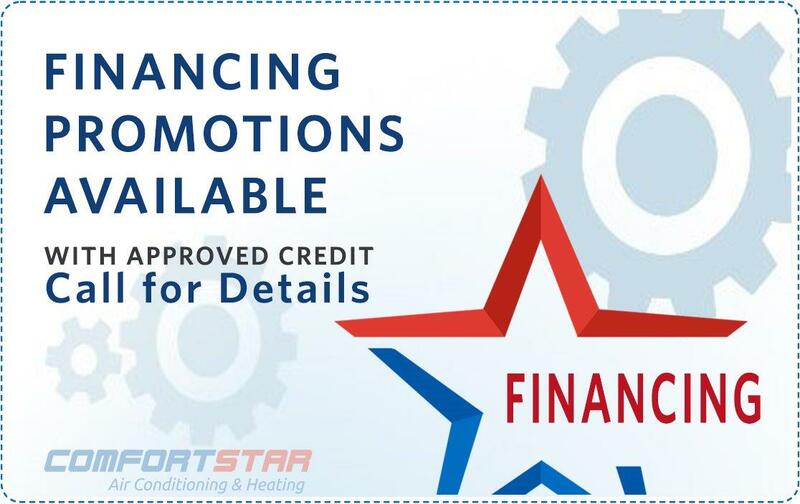 A Comfort Star trained technician will respond to your call at your earliest convenience. Our phones are answered on time and we will respond to your call at your earliest convenience. EVEN AN OLD SYSTEM CAN BE MAINTAINED AND REPAIRED TO KEEP GOING! It is our goal to keep your system running! Why? 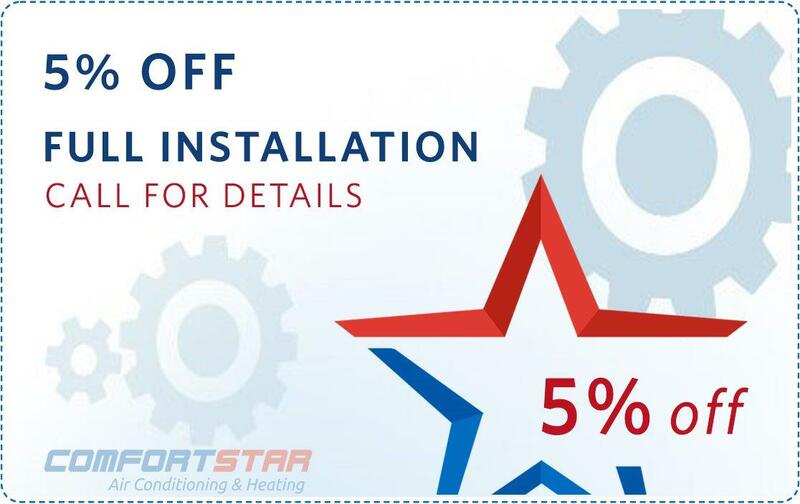 So that when you finally decide that you want to make an investment in newer air conditioning technology, you will think of Comfort Star! What if I don’t know very much about how air conditioning works? We understand that, as air conditioning technology improves, so does the complexity of the different systems. 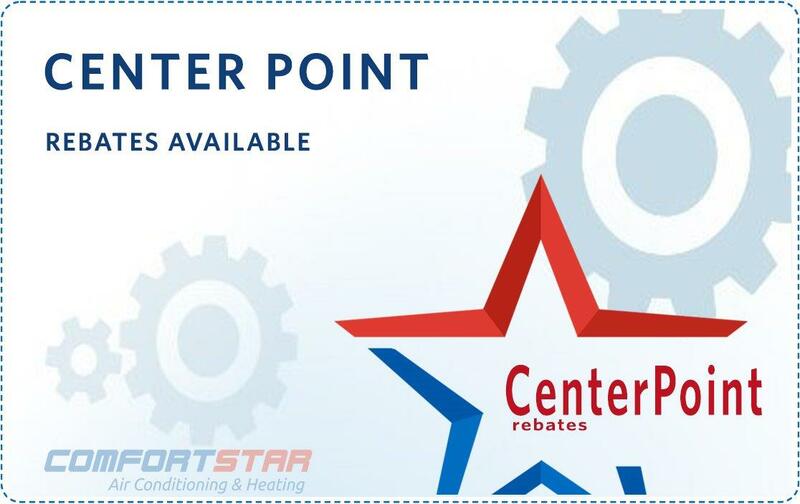 Our Comfort Star technicians are trained to make sure that you understand you’re a/c issues, your repair options and your price options. A technician is happy to advise you, knowing that you make the final decision. Comfort Star is not in business to make fast money – we are in business to build relationships that last. That’s why we have been honored with the Better Business Bureau Gold Status Award for excellence in customer service. Our technicians are our family. 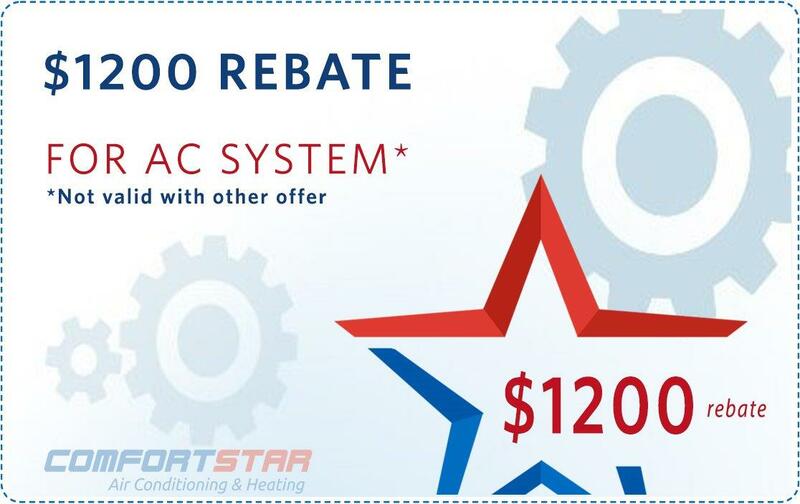 We guarantee that when a Comfort Star Emergency AC Repair technician visits your home, this is a person who has had extensive training in the field and has received certified training in modern air conditioning technology. 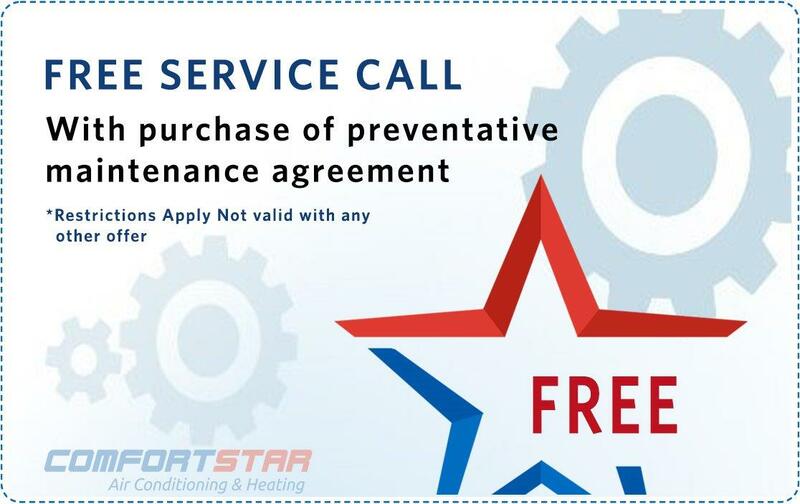 All Comfort Star AC Repair technicians have passed an extensive background check and understand that each customer should be treated with courtesy and respect. Technicians protect their feet while in your home and office and know that their work must be done quietly and efficiently. What about the high cost of air conditioning repair and replacement? As we said before, our customers are important to us and we are here to build relationships. As prices for parts and new technology increase, we have continued to develop ways to help our customers to find fair deals and great payment options. Air conditioning emergencies are inconvenient and usually unexpected! 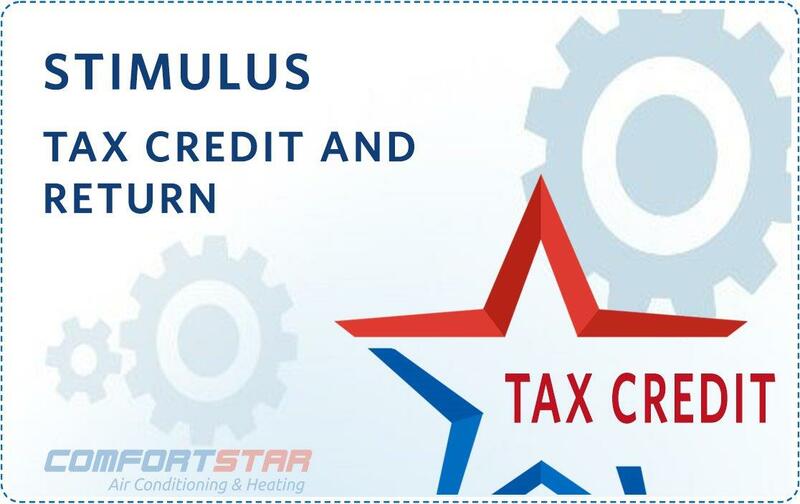 Please visit our Financial page. If you need payment options, we believe you will be pleasantly surprised to see the different ways that you can pay for air conditioning parts and services to restore your service immediately.